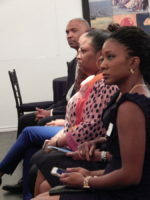 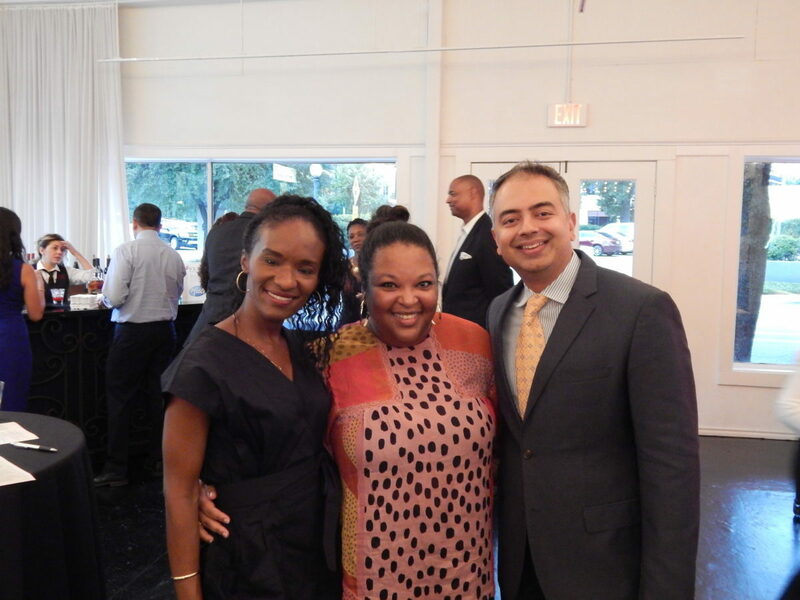 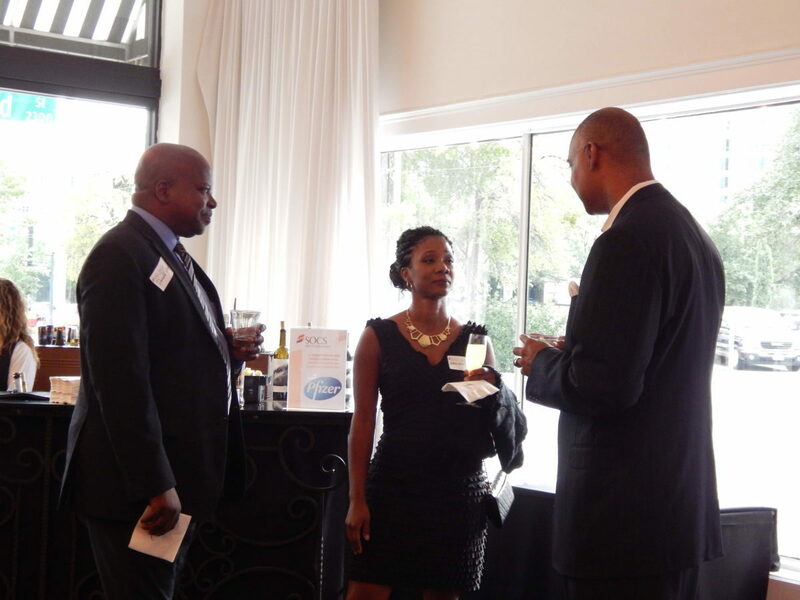 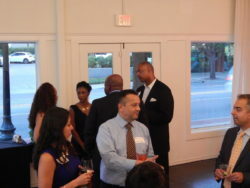 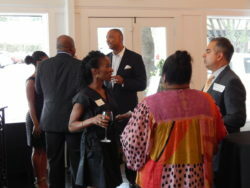 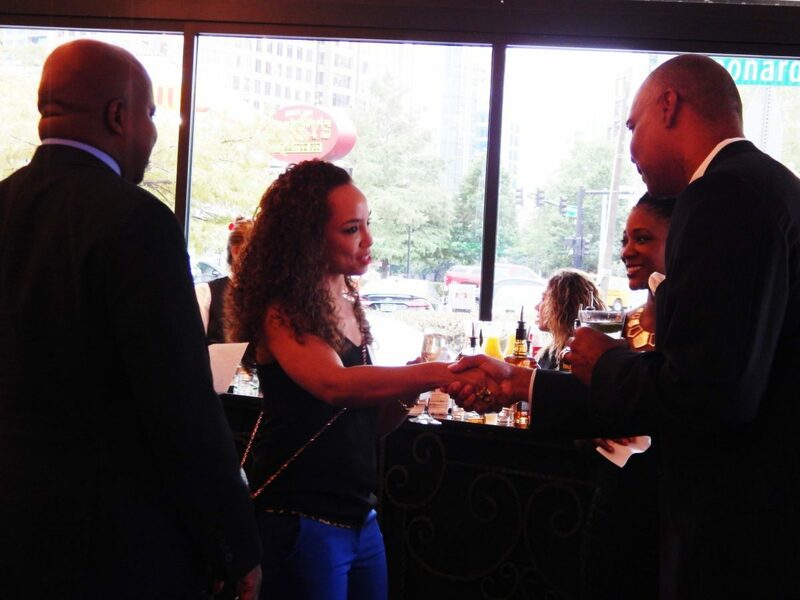 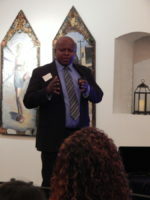 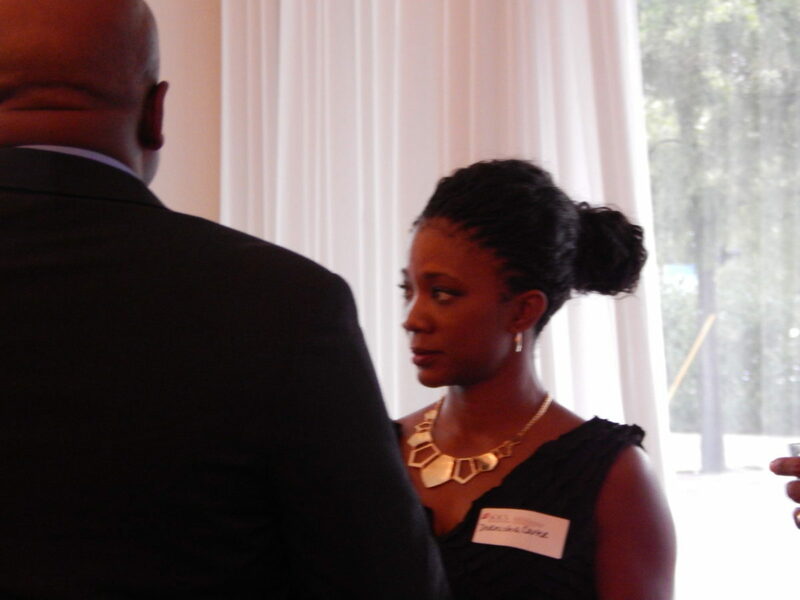 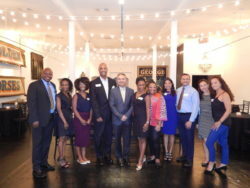 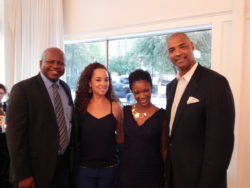 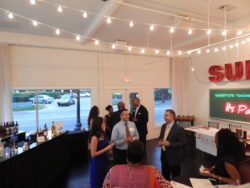 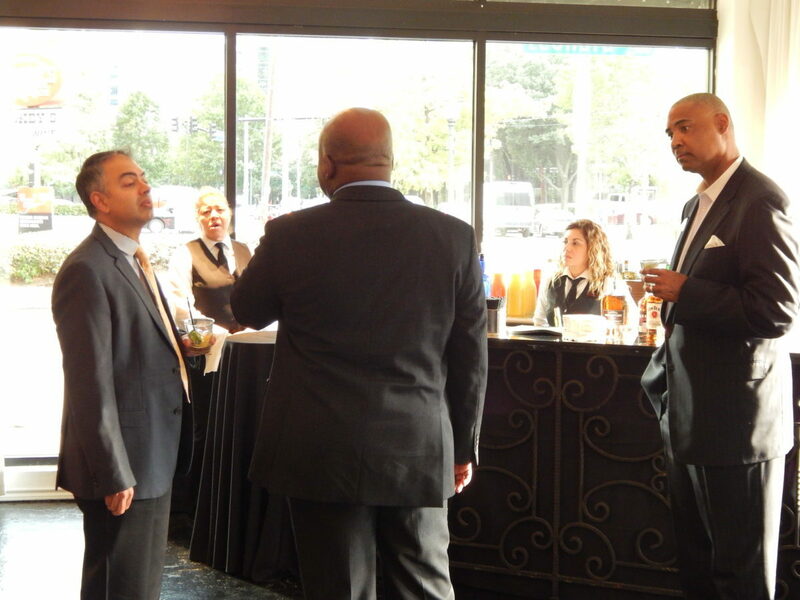 The Skin of Color Society held a networking and educational event at the Hotel Zaza Art House in Dallas, TX. 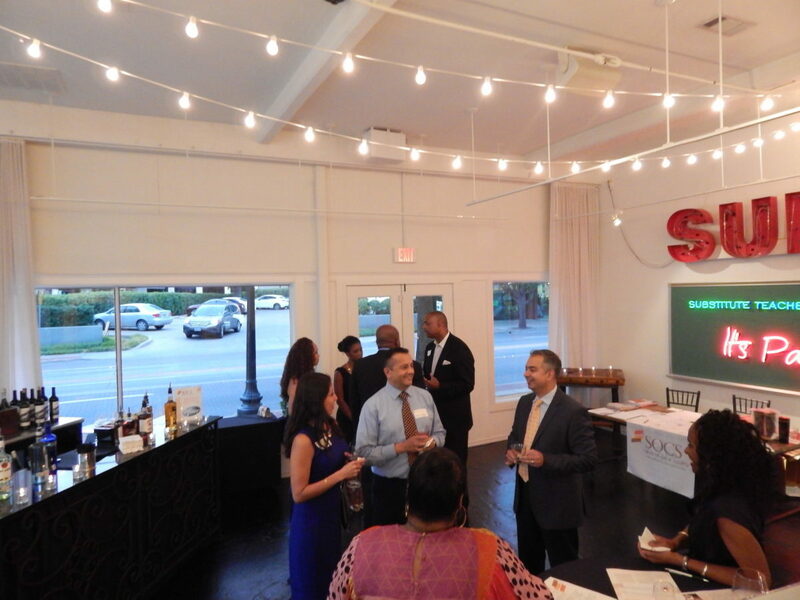 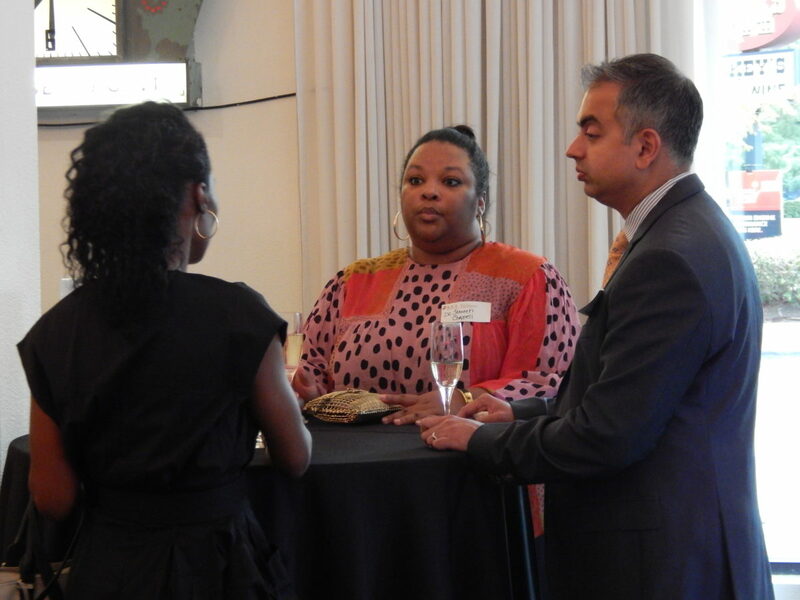 The event provided members and other guests a chance to enjoy networking, education and a unique venue. 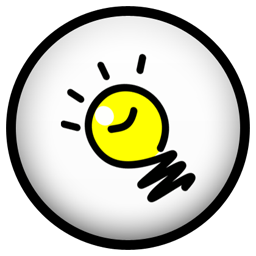 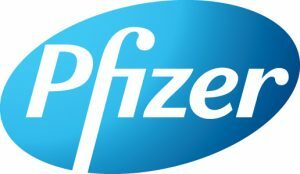 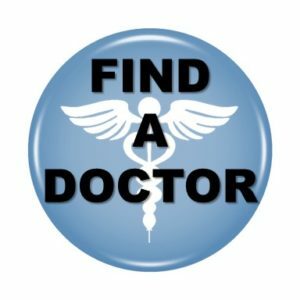 The event was attended by established dermatologists as well as residents and a few research fellows. 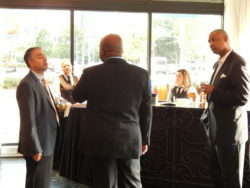 Participants began the meeting networking and enjoying the passed hors d’oeuvres. 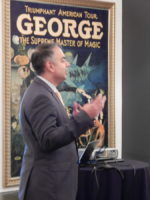 Seemal R. Desai, MD, FAAD welcomed everyone and provided updates on SOCS programs. 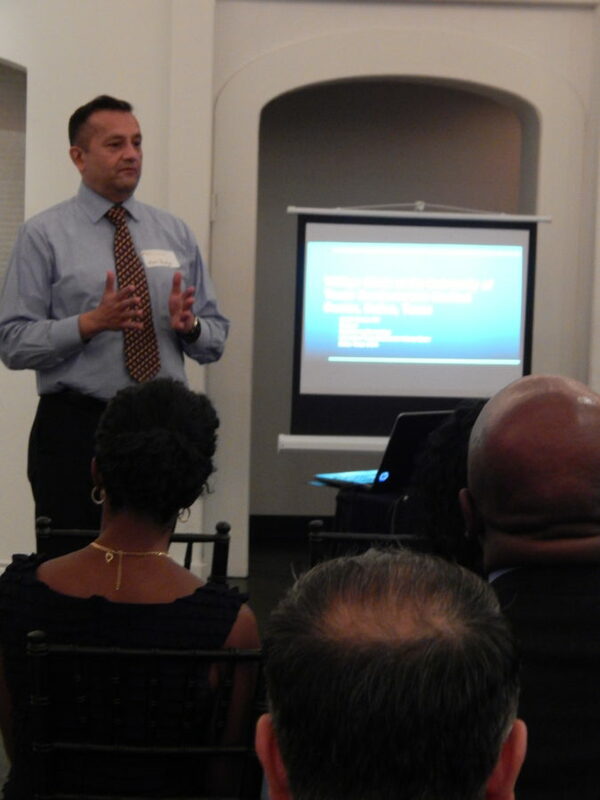 Donald Glass II, MD of the University of Texas Southwestern Medical Center presented Practical Pearls for Treating Keloids. 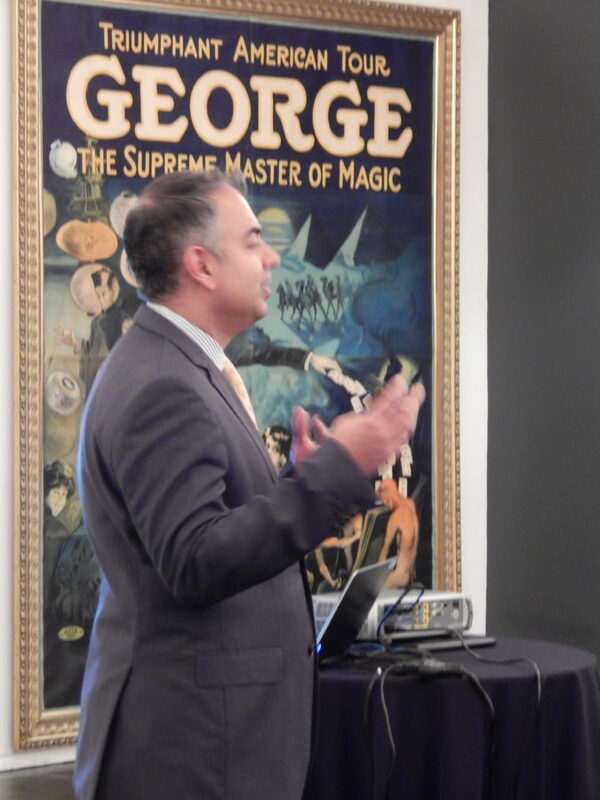 This was followed by a presentation from Amit Pandya, MD, also from UT Southwestern, who spoke on Current and Emerging Treatments for Vitiligo. 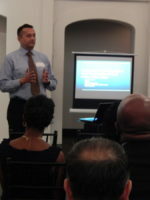 Both presentations were received well by the group and followed up with several rounds of questions.